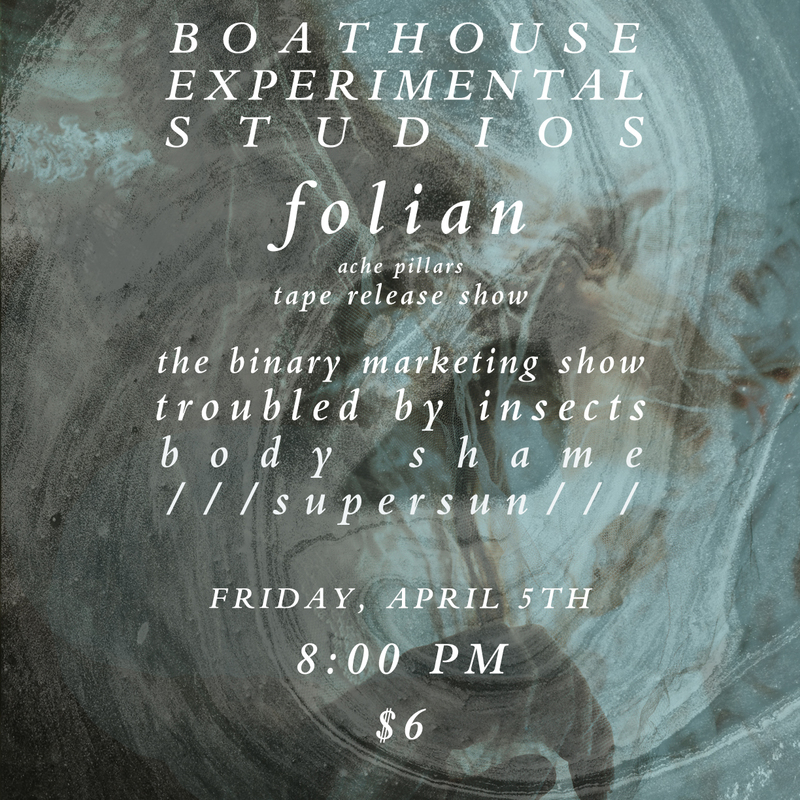 Celebrate April with a special edition show kicking off Folian’s EP Release! Music at 8:00 pm $6 donation goes to the bands and keeps the venue running! Park anywhere, just not on the tracks!